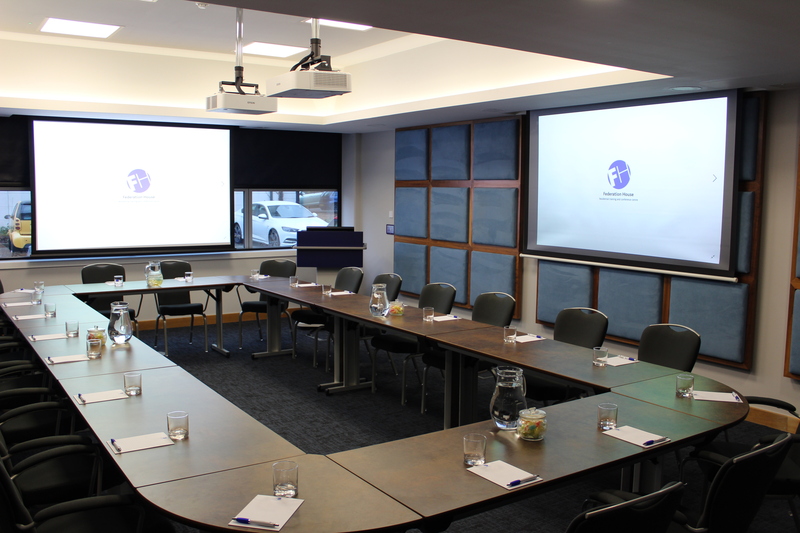 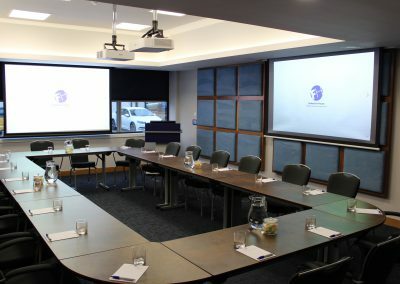 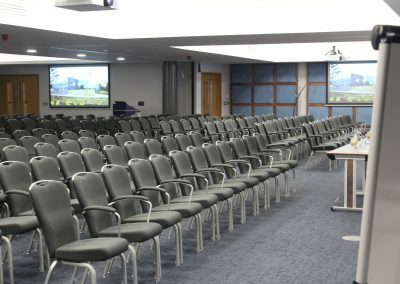 We offer some of the best conference and training facilities in the region, with a range of modern meeting rooms to suit a variety of business needs. 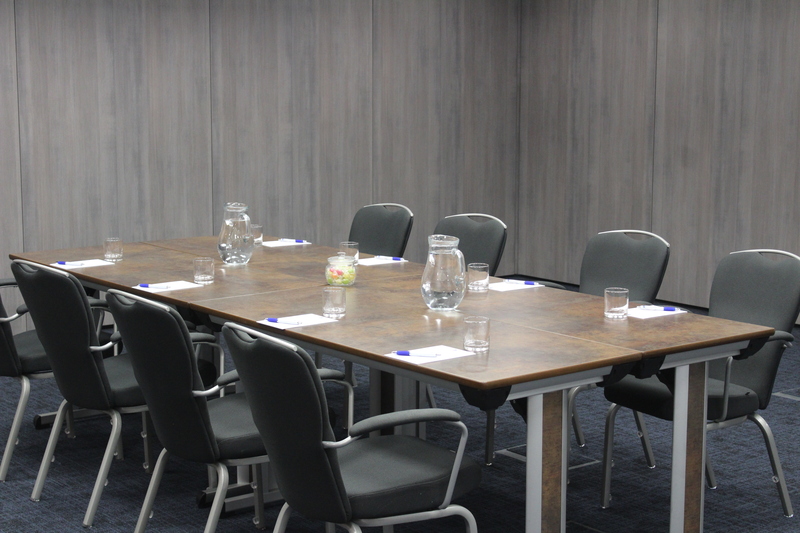 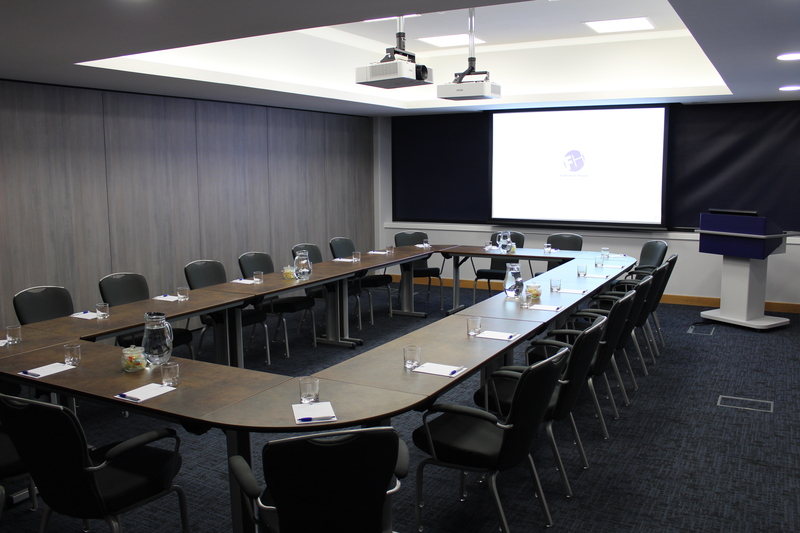 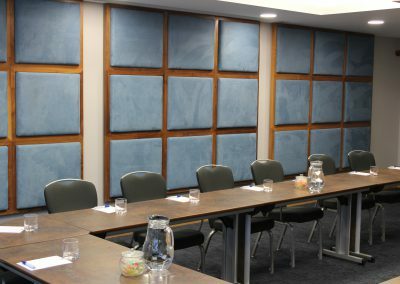 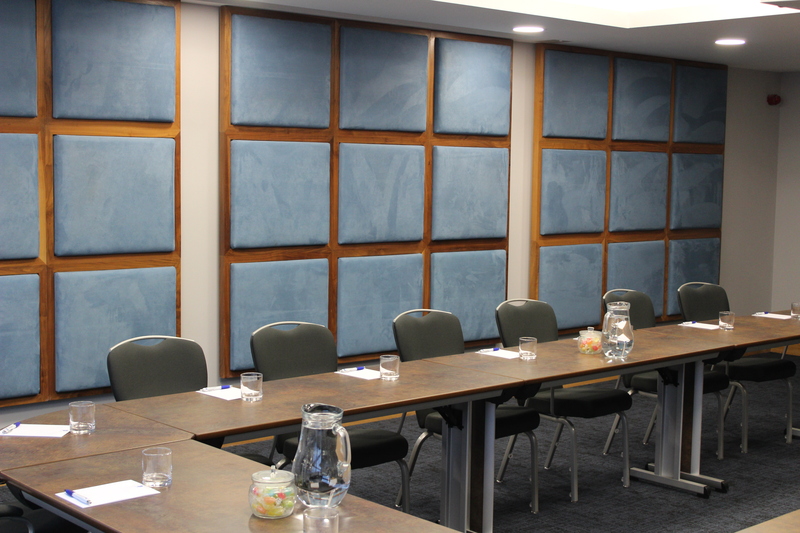 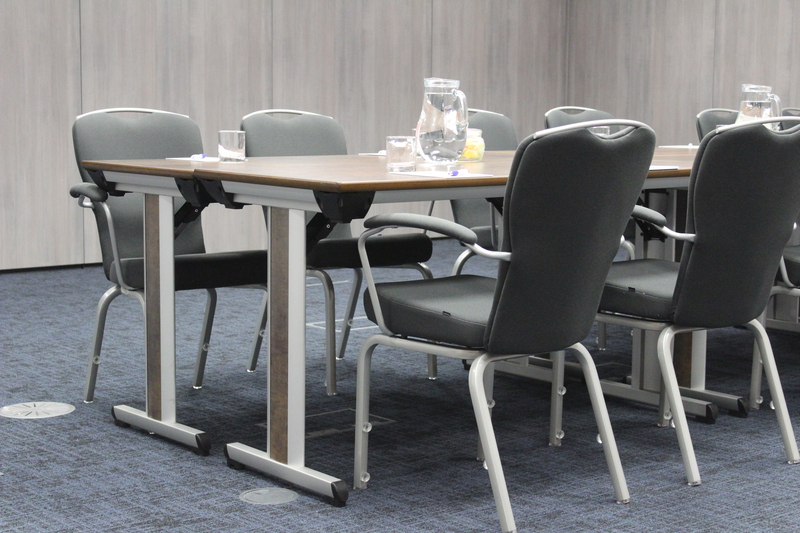 Our meeting rooms are spacious, temperature-controlled and comfortable, enabling your delegates to meet in a relaxed enviroment. 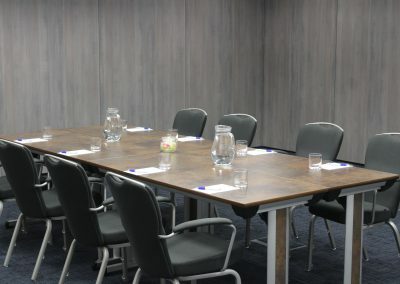 Complimentary car parking is on site but is limited at times, therefore our car park is on a first come first served basis. 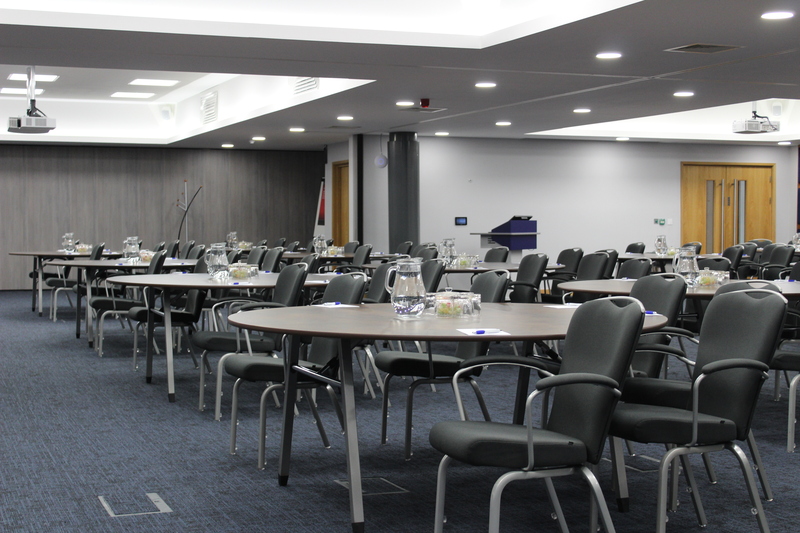 With our fully staffed professional kitchen and restaurant we can offer fresh and tasty catering for all occasions. 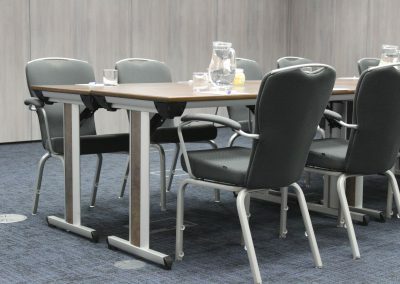 Whether you need canapes for a drinks reception, a finger or fork buffet for your meeting or conference, or a fine dining menu for an award event or family occasion, our team can help you select the best options from the extensive choices. 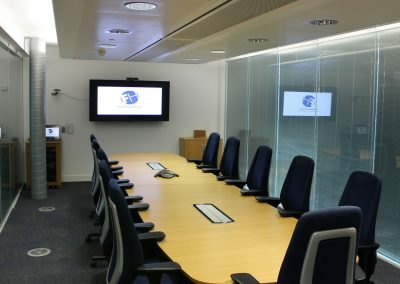 In an increasingly online world, people know that nothing beats a face to face meeting and in-person training. 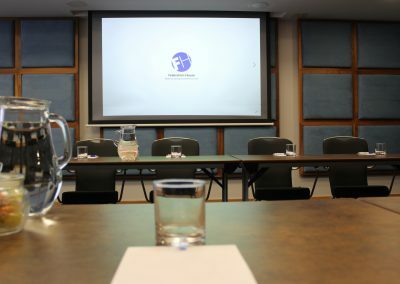 For great positive feedback and immediate building of trust and understanding, relax and let Federation House take the strain. 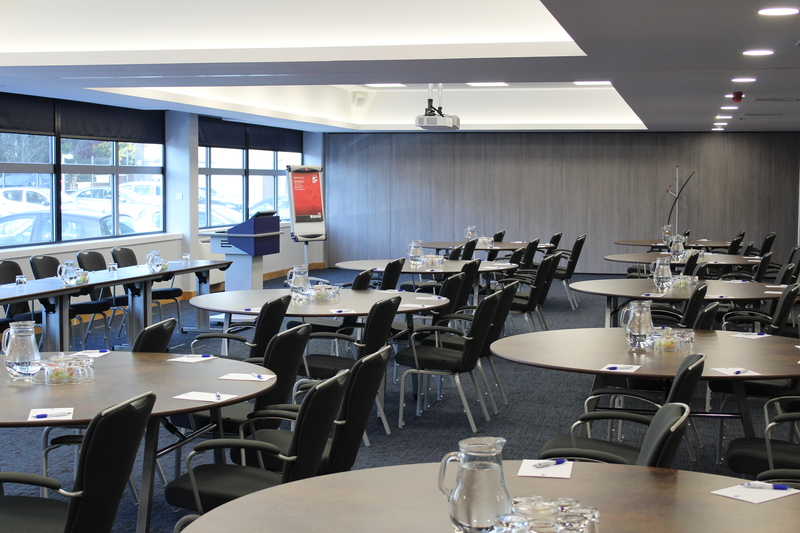 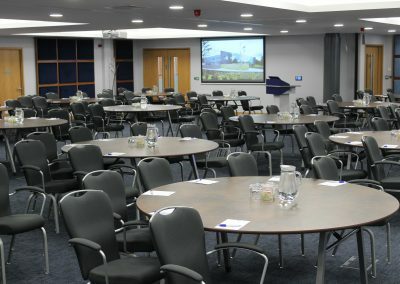 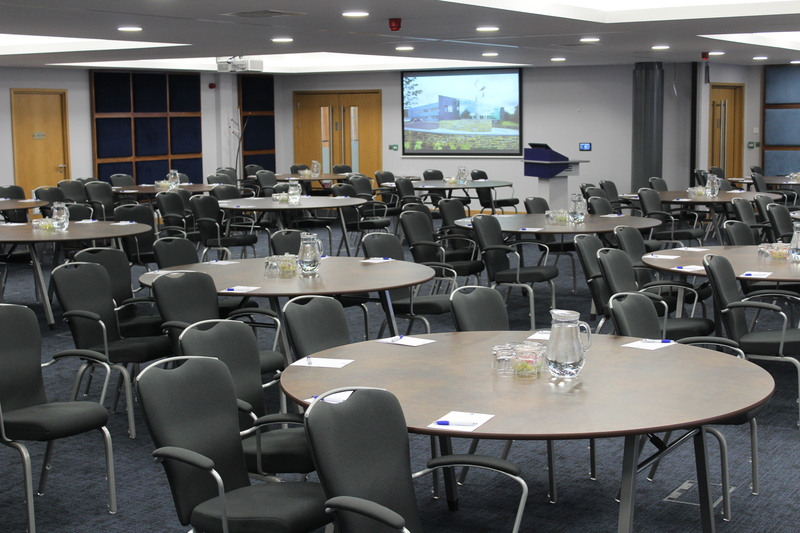 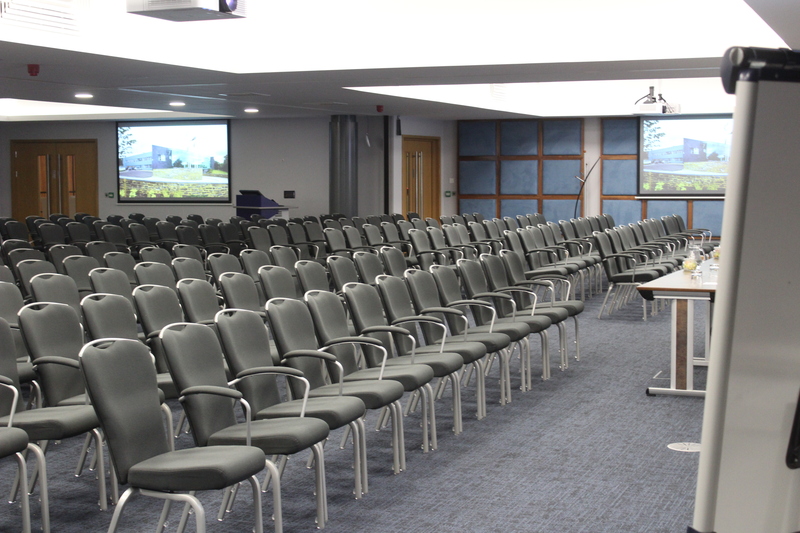 Our modern, spacious and flexible Conference and Meeting spaces provide the perfect environment to deliver top quality training and events. 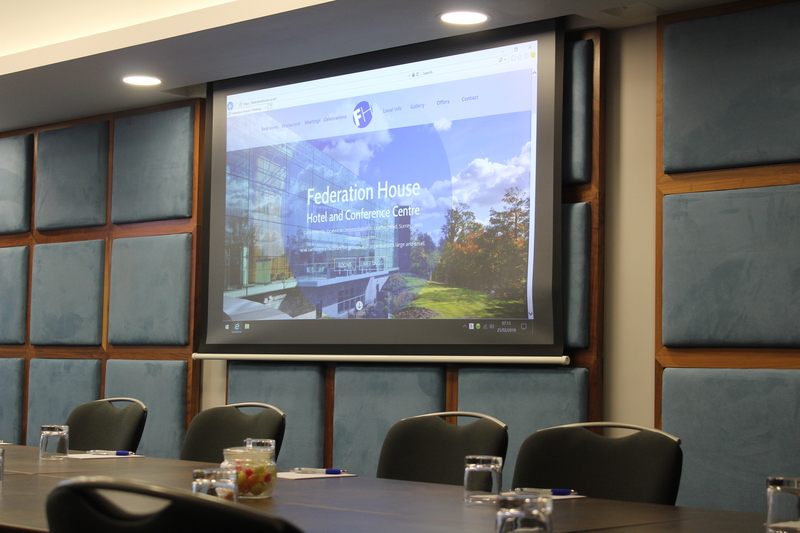 With easy access to the M25, first class catering and high quality service and accommodation, why not make Federation House your first choice. 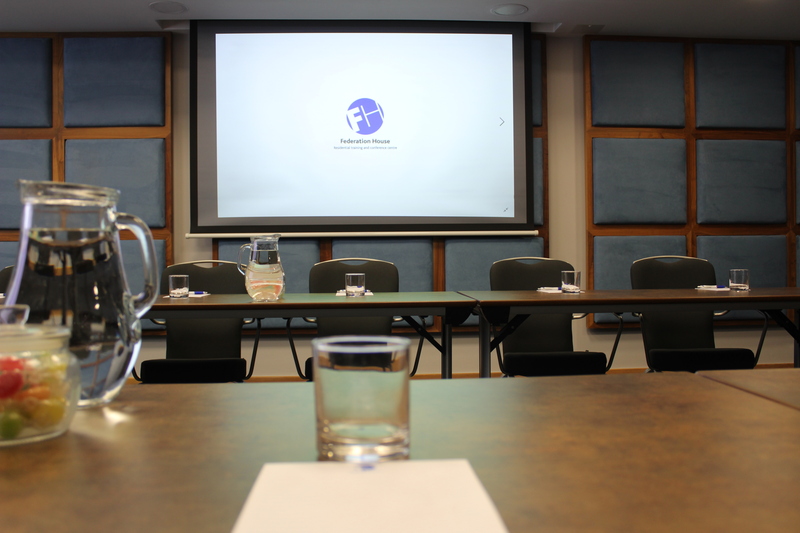 Here at Federation House we pride ourselves on the upmost professionalism and care when it comes to our clients. Our Reception, Housekeeping, Administration, Kitchen, Food and Beverage each play a vital part in the running of Federation House. 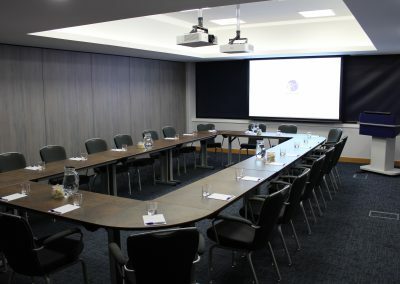 From a one-to-one meeting room to a conference for a hundred and seventy, The Meeting & Event Team will plan the perfect meeting and conference for you. 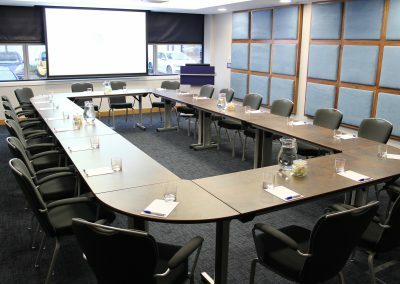 Our personal service is tailored to the needs of each and every client, offering a unique and enjoyable venue for your next event. 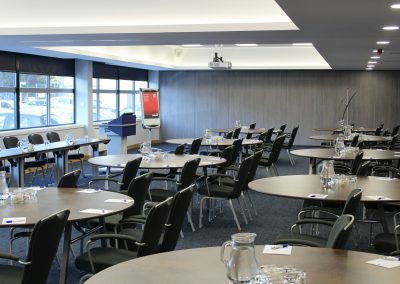 Be it seminars, residential conferences, training days, business events, weekend retreats or social occasions, we will support you in delivering the best possible event. 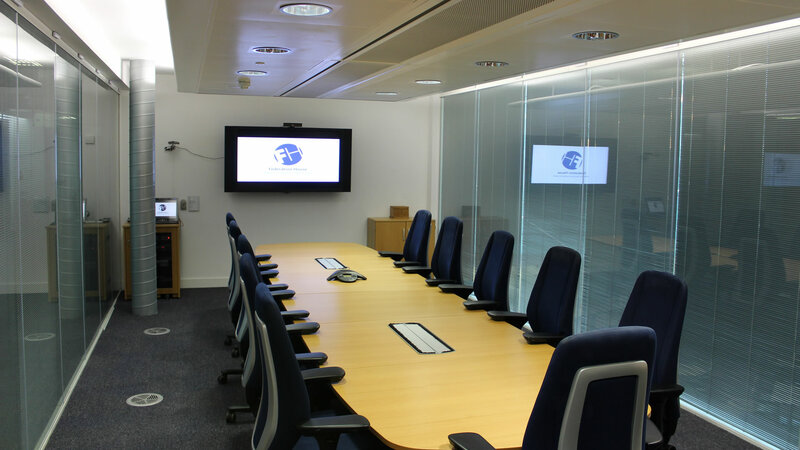 What’s more, we understand that when it comes to business, time is money – so we save you both! 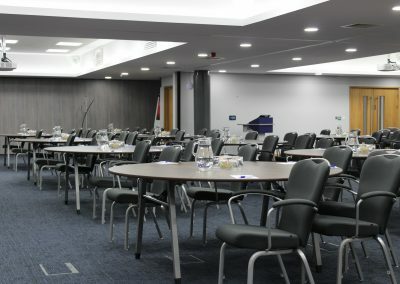 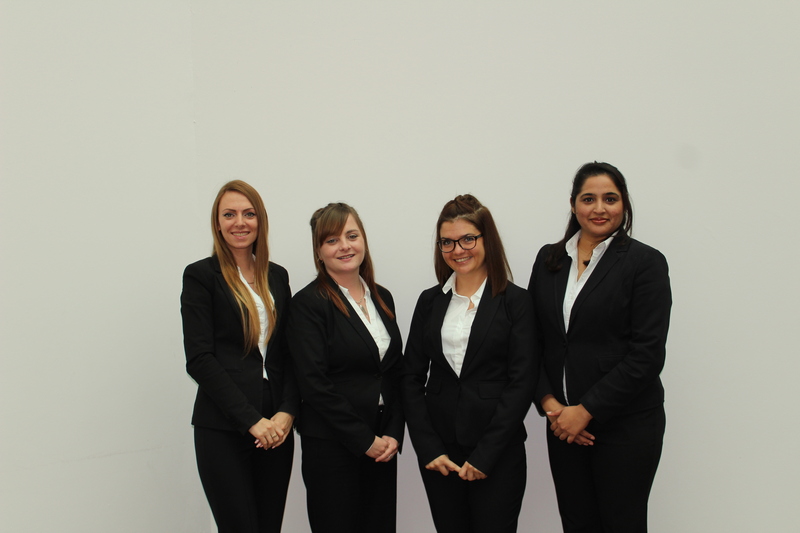 Our professional event team with over 20 years’ experience, pride themselves on providing first class service and hospitality to all our guests to ensure their visit is a fantastic and truly unforgettable experience. 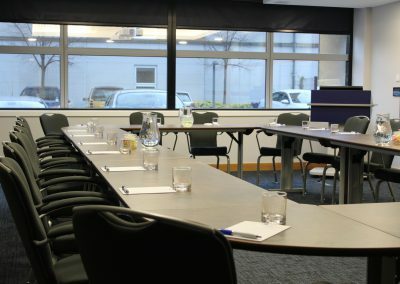 We have two Training Rooms and two Conference Rooms. 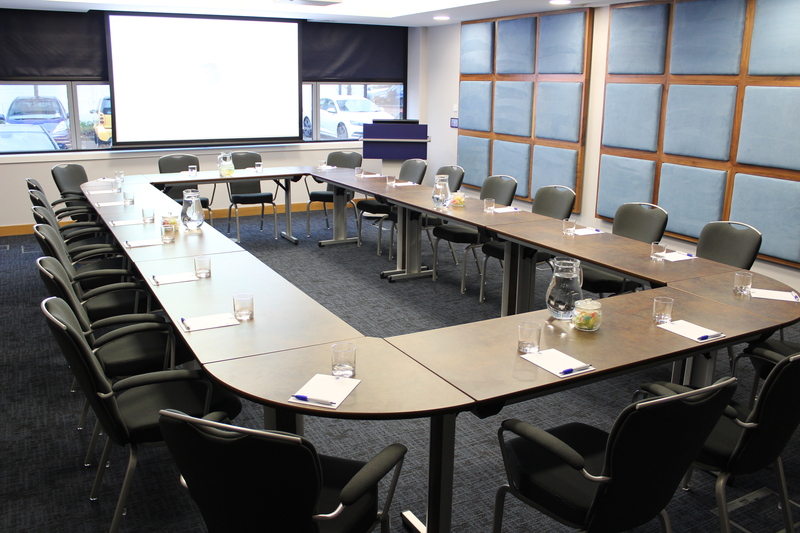 The Conference Rooms can be used individually or combined into a larger room. 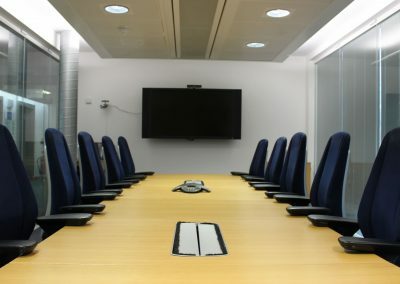 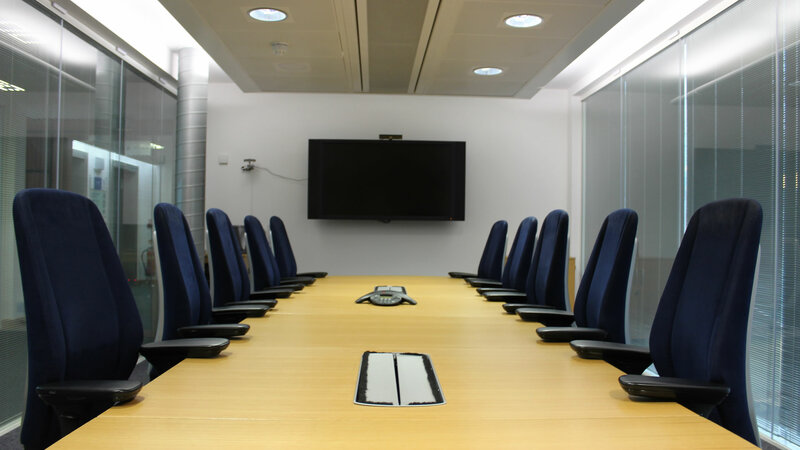 Please clink on the link below to view our conference room capacities.